Immanuel. A simple Hebrew phrase we say and sing during the Advent and Christmas seasons to remind us of the real reason for the season. Immanuel (sometimes written Emmanuel) literally means “with us is God,” or, more simply, “God with us.” The meaning of Jesus birth is essentially immanuel. That is, the baby Jesus is literally God coming in human form to be with us. But face the facts, all you oppressors, and then wring your hands. Listen, all of you, far and near. Prepare for the worst and wring your hands. Yes, prepare for the worst and wring your hands! Throughout this Advent season as we await the coming of the Christ child into history, into our world, and into our lives, we will look deeply into the very idea of Immanuel – God with us – on Sunday mornings. Christmas is about Immanuel, God with us. Christmas is about you and God. Christmas is about belonging, inhabiting and approaching God through the birth of His son, Jesus the Christ. 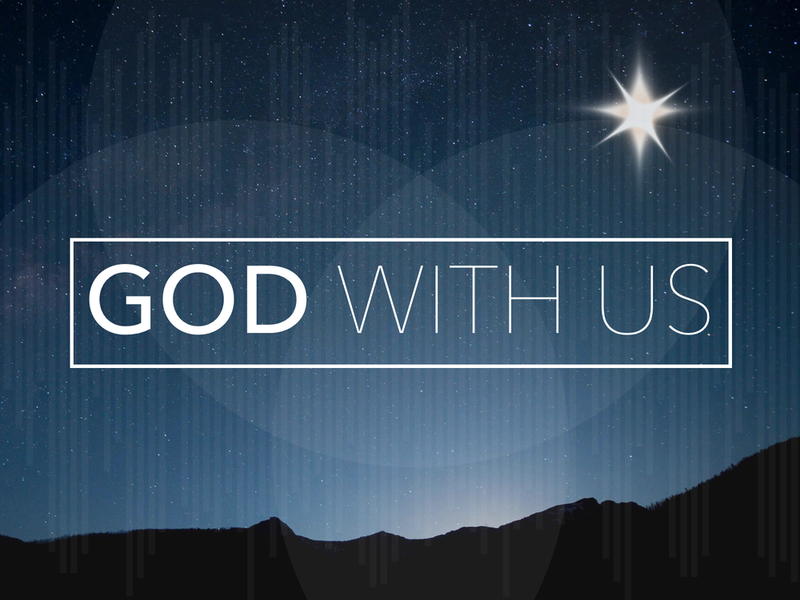 Join us each Sunday of advent as we explore Immanuel, God with us. *If you have not already picked up a copy of the Advent Study Guide for your family, they are available at the church, just outside the sanctuary.